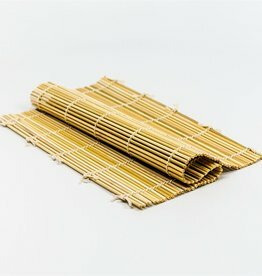 Rennets, cultures, hardware, etc. 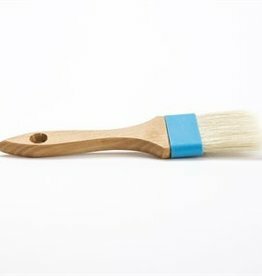 for making your own cheese at home. 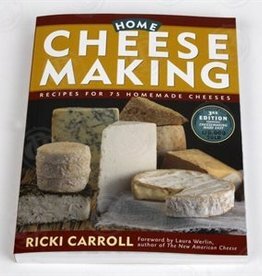 Home Cheesemaking: Recipes for 75 Homemade Cheeses, by Ricki Carroll. 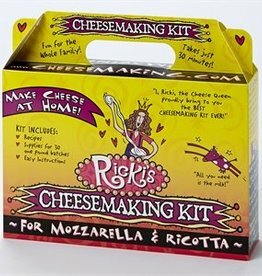 This cheese making kit is fun for all ages, simply add milk and enjoy. 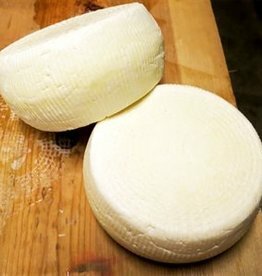 What could be better than making fresh, homemade mozzarella in your own kitchen. 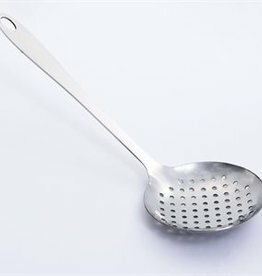 This Thermophilic culture is used in making a variety of cheese, including Mozzarella, Parmesan, Provolone, Romano, Swiss, Gruyere, and other Italian style cheeses, which require higher temperature ranges. 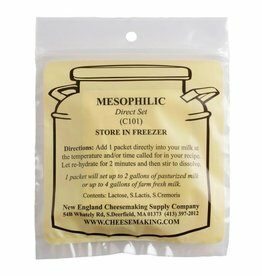 This Mesophilic culture is used in making a variety of hard, moderate temperature cheese including Cheddar, Monterey Jack, Stilton, Edam, Gouda, Muenster, Blue, and Colby. 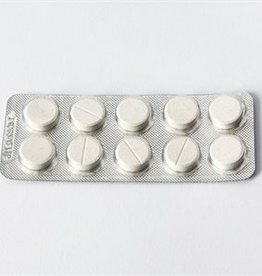 These vegetable rennet tablets contain no animal products, are gluten free and NON-GMO. 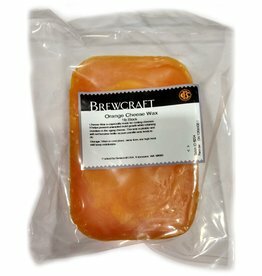 Each tablet is scored into 4 segments, making it easy to break into smaller amounts for home cheese making. 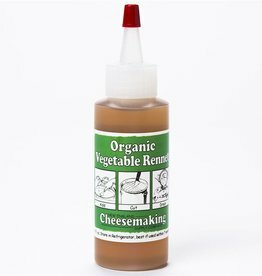 Organic Liquid Vegetable Rennet 2 oz. Lowers the pH of fermenting "must" to a level where many undesirable spoilage bacteria cannot live. 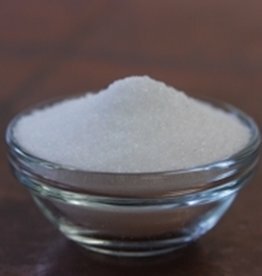 Tartaric acid provides some of the tartness in the wine.